Alabama School Connection » Are There Building Plans in Your District’s Future? 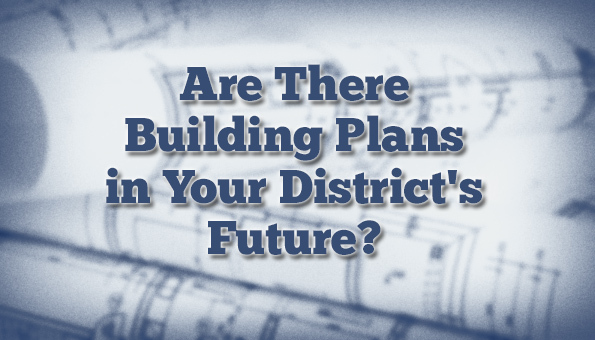 Are there building plans in your district’s future? If you don’t know the answer, keep reading to learn how to find out. 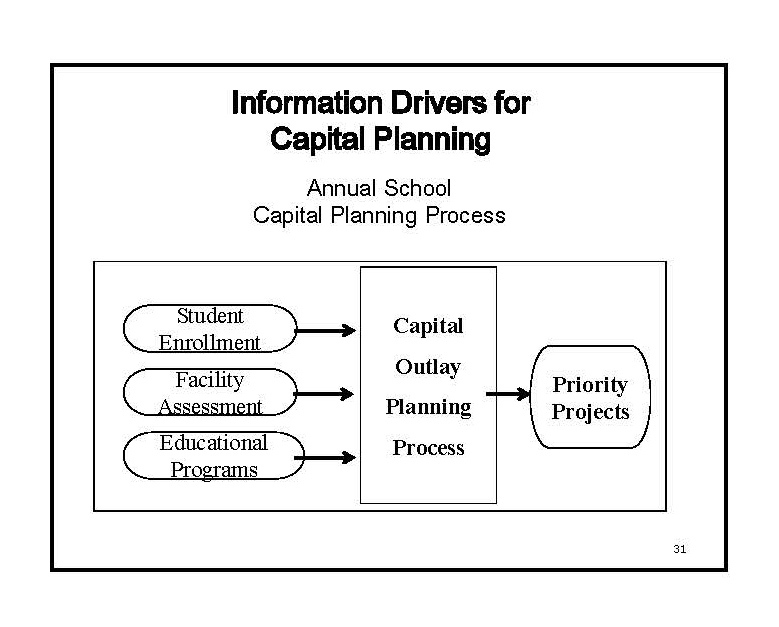 In order to access state-provided capital funds, every school district is required to file a five-year capital plan with the Alabama State Department of Education (ALSDE). The due date for the FY16 plan was Monday, September 21. Money for capital projects comes from a statewide 3-mill property tax placed into the Public School Fund. School districts are required to contribute the value of one mill of property tax to the fund. $175 million in capital funding will be distributed across the state for FY16. Money is distributed based largely on the official Average Daily Membership (ADM) for the district. ADM is the total average daily enrollment during the first twenty days after Labor Day of the prior school year. Every school district is required to follow the Annual School Capital Planning Process (ASCPP) to create the five-year plan. The Alabama Association of School Business Officials (AASBO) provides training to school district finance officials on the ASCPP. Part of this process requires every district to convene a capital planning committee. The committee should use student, facility, and program data to determine what the district’s needs will be over the next five years. The committee and capital planner develop priorities for which projects need attention first, and then a full plan is submitted to the ALSDE. It’s difficult to know whether districts are holding these committee meetings, but when the final capital plan is submitted to the ALSDE, the capital planner is required to certify that the district followed the ASCPP, which includes working through the committee. If you have skills that could help your district’s capital planning committee, talk to your school district officials and volunteer to serve. Are there building plans in your district’s future? Go here and choose your school district to see the plan.